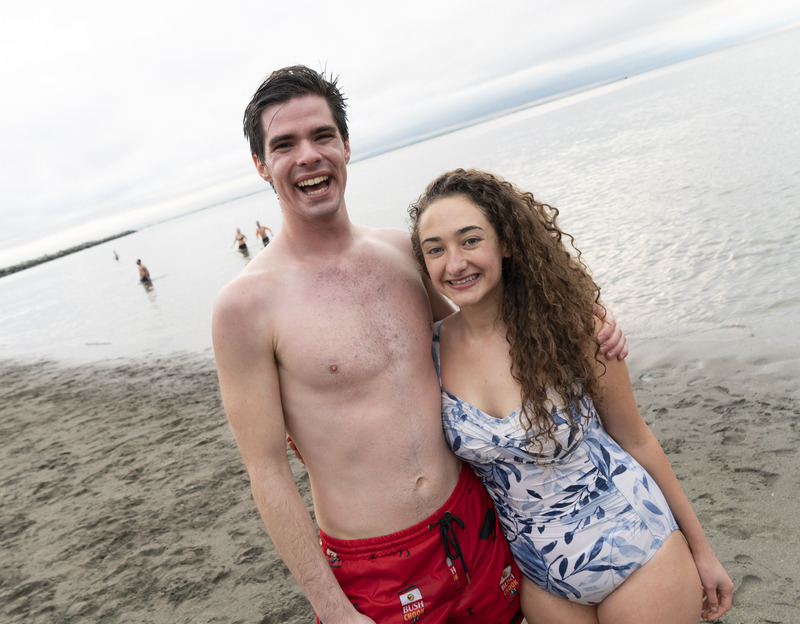 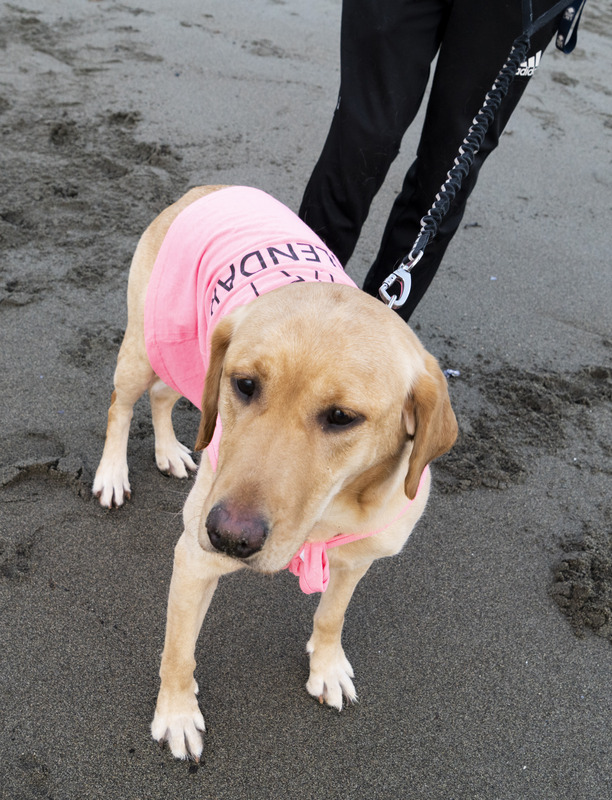 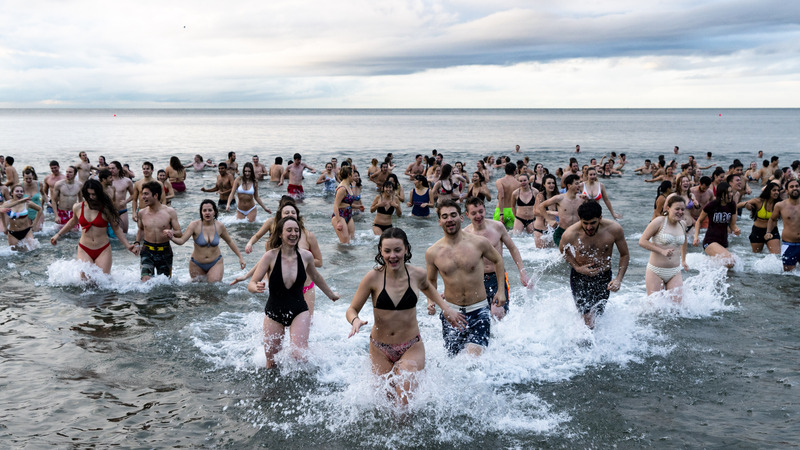 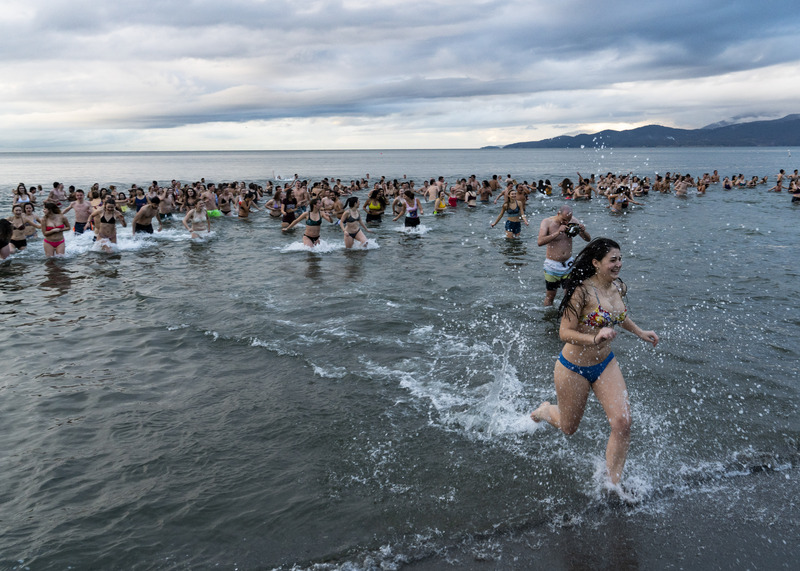 On November 30, over 100 students ran into the frigid waters of Wreck Beach. 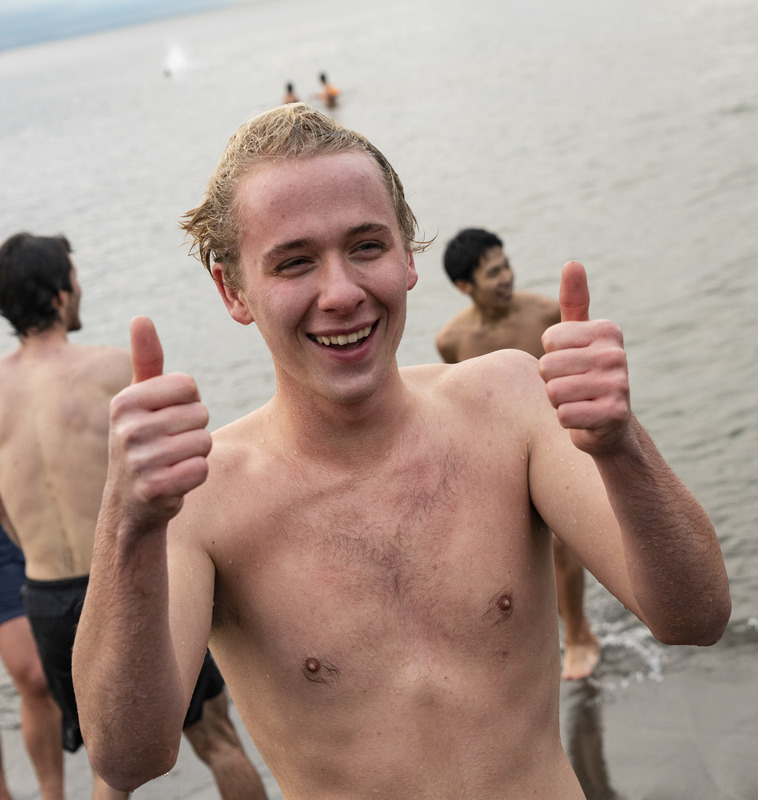 With the air temperature hovering around 5 degrees Celsius and the water temperature around 8.7 degrees Celsius, many students braved the risk of hypothermia and got a sweet, sweet dose of adrenaline. 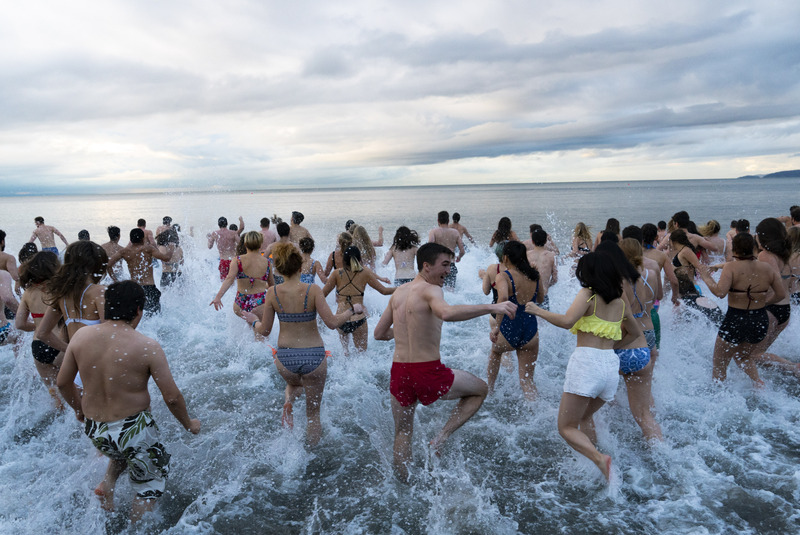 Here’s an account of what happened from the brave souls who took the plunge.